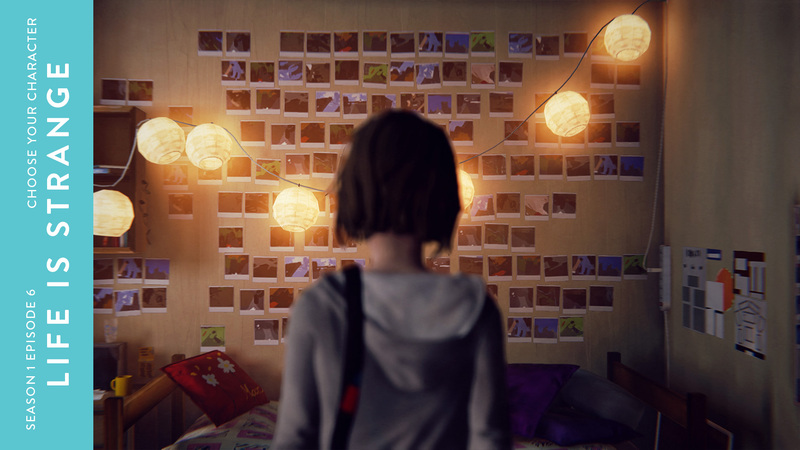 Beth, Emily & Ash discuss “The Trolley Problem” and it’s place in the Square Enix graphic adventure Life Is Strange as well as the game’s effective emphasis on the reality of adolescent life. With fate in your hands, who do you save? The many or the few? We found out it depends who the few are.